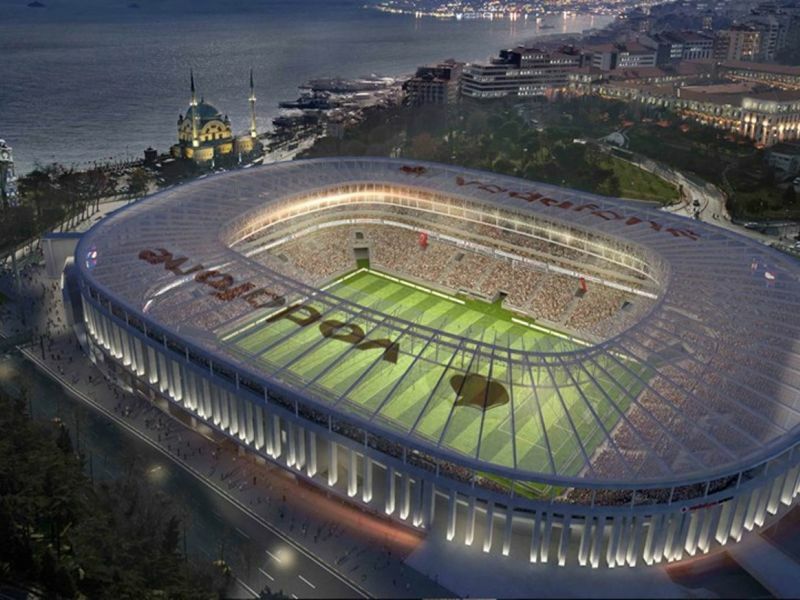 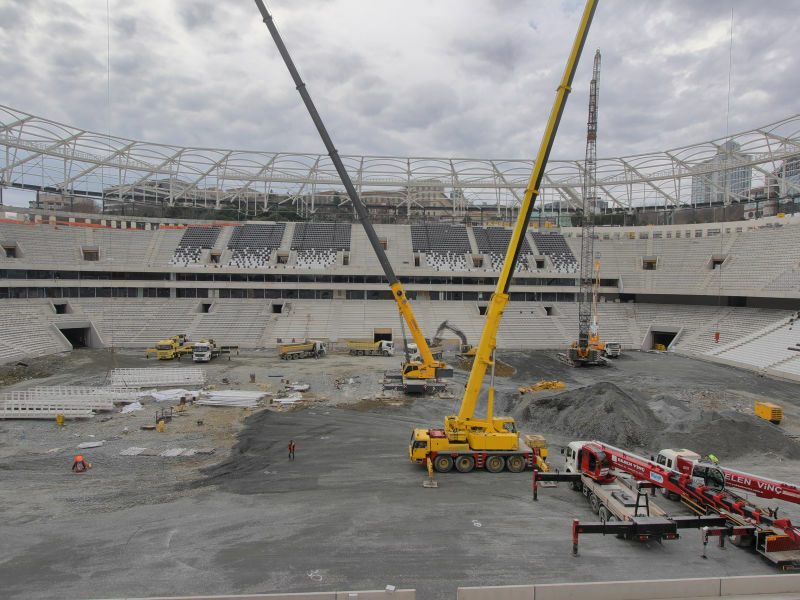 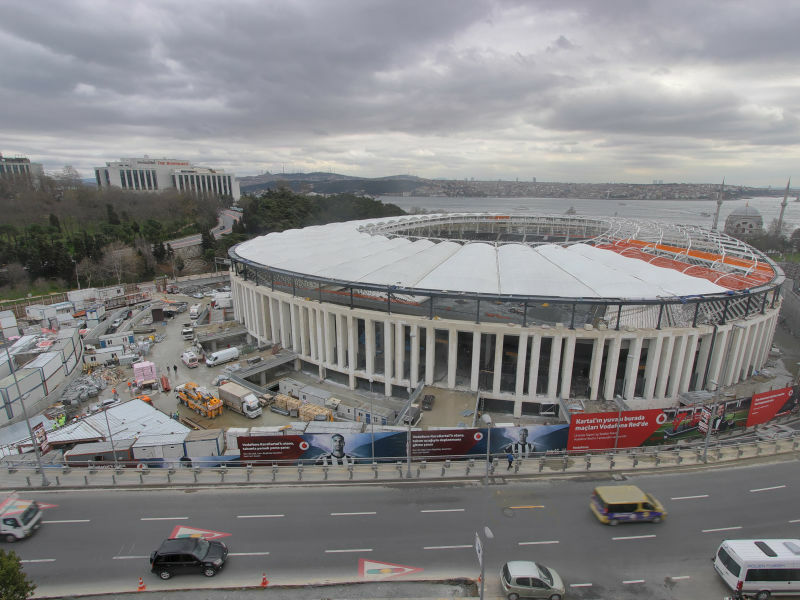 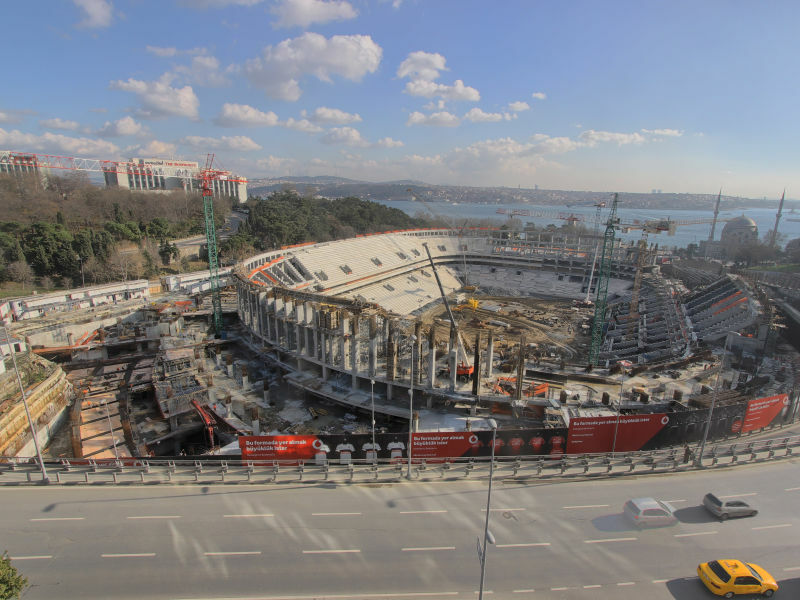 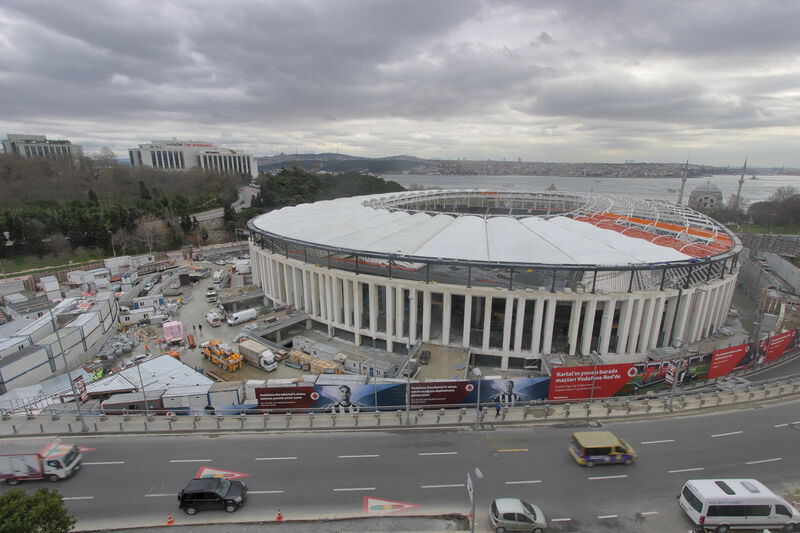 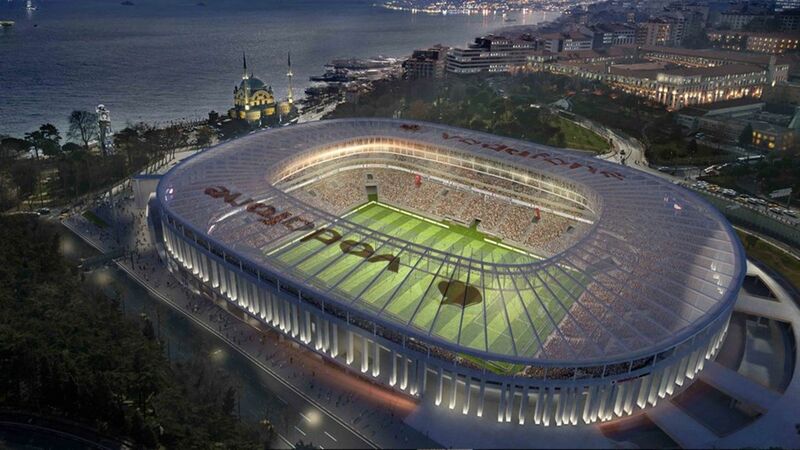 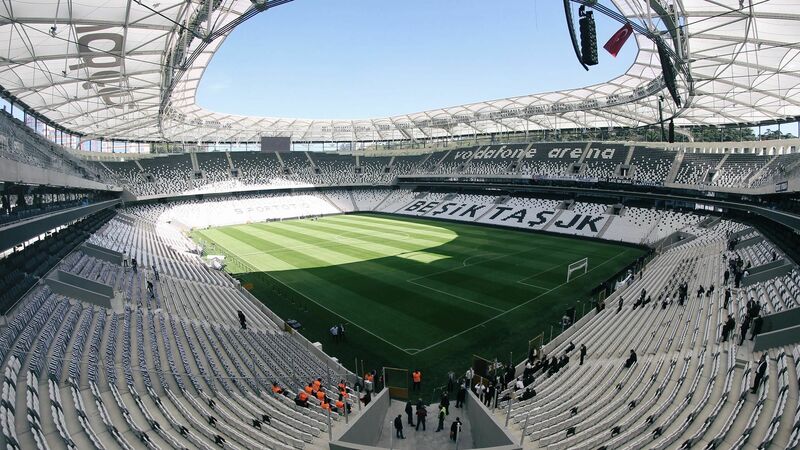 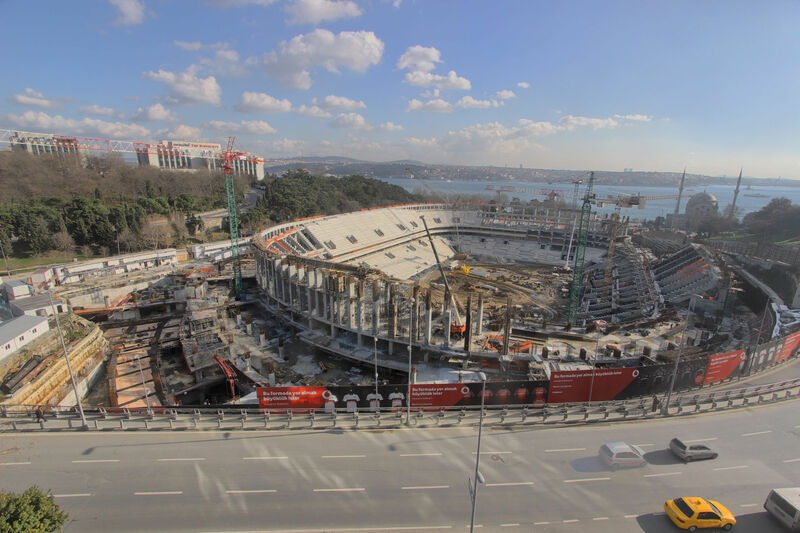 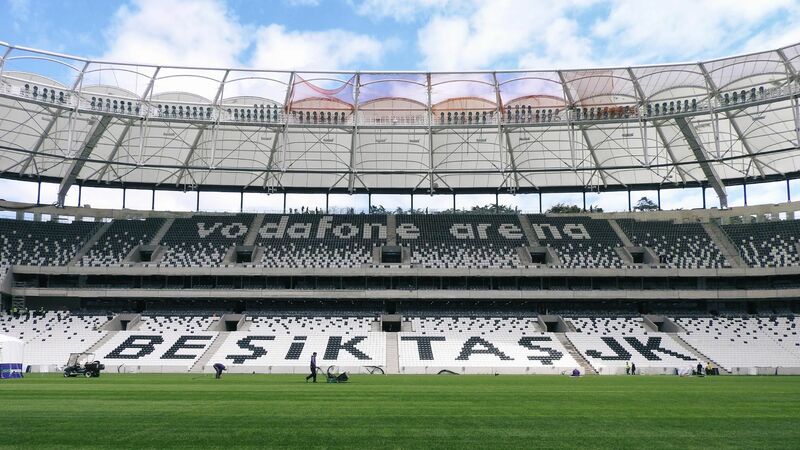 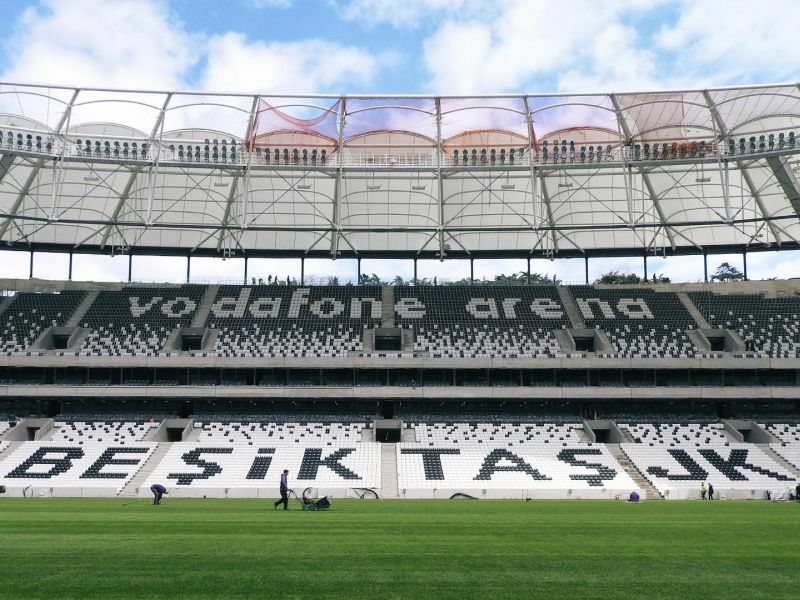 Vodafone Park is an all-seater, multi-purpose stadium in the Beşiktaş district of Istanbul, Turkey. 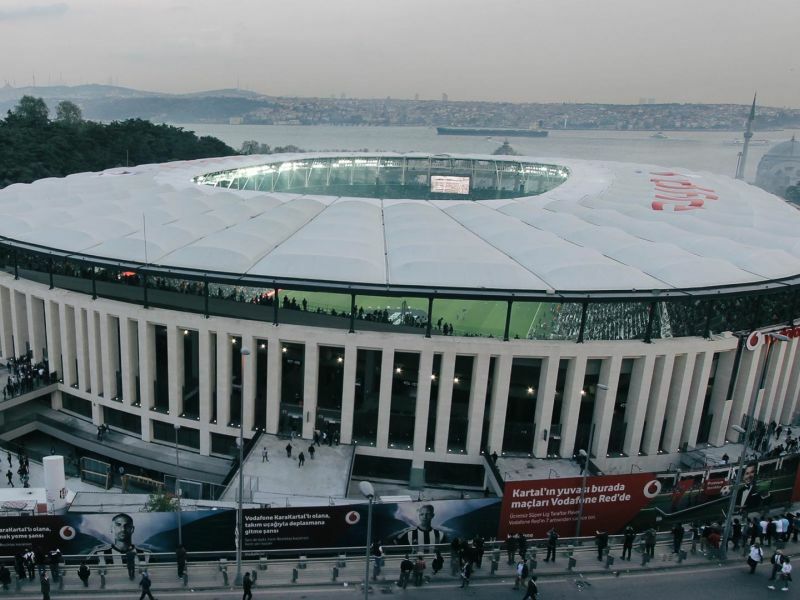 It is the home ground of Beşiktaş JK. 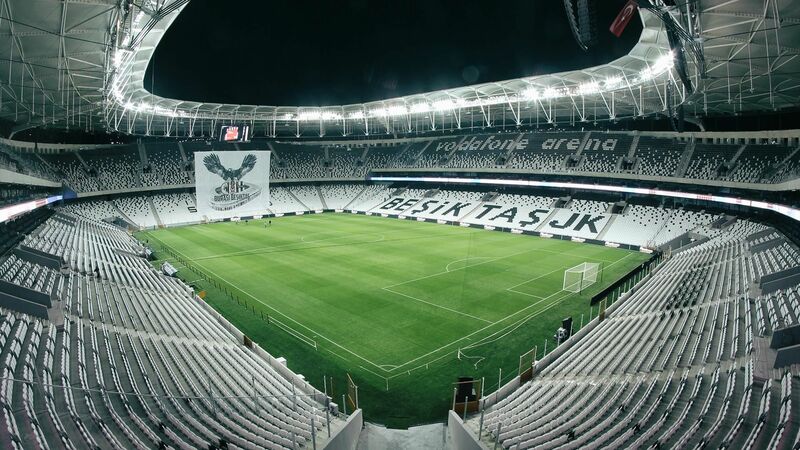 The stadium was built on the site of Beşiktaş's former home, BJK İnönü Stadium. 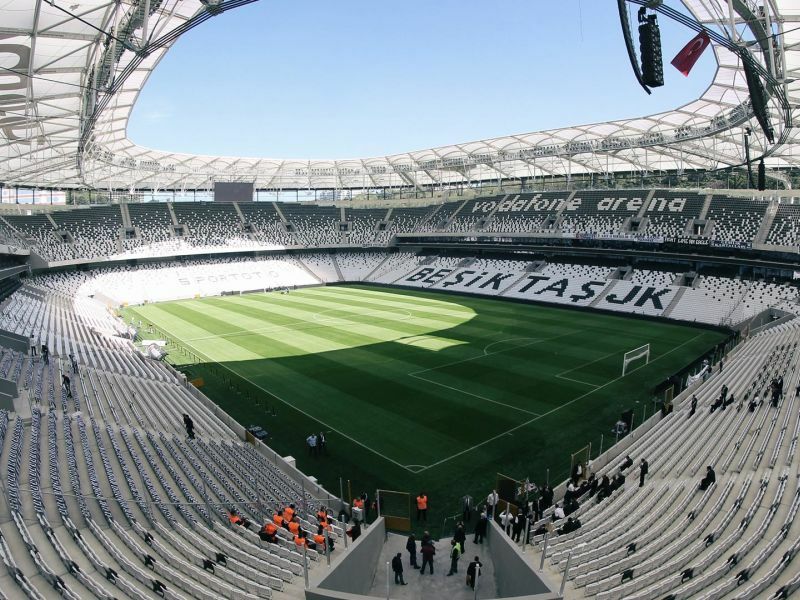 It has a capacity of approximately 41,188 spectators. 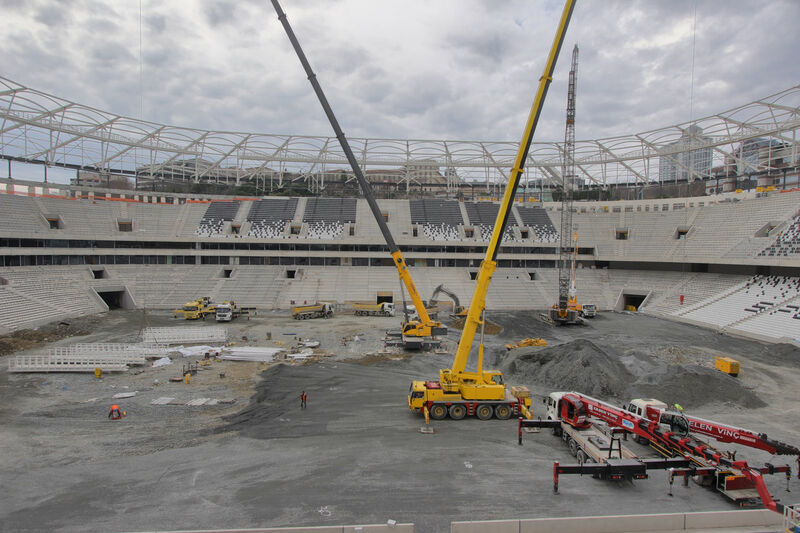 Peikko's JENKA anchor systems were utilised in lifting and connections of prefabricated seat elements spanning between main girders of the reinforced concrete superstructure of the stadium. 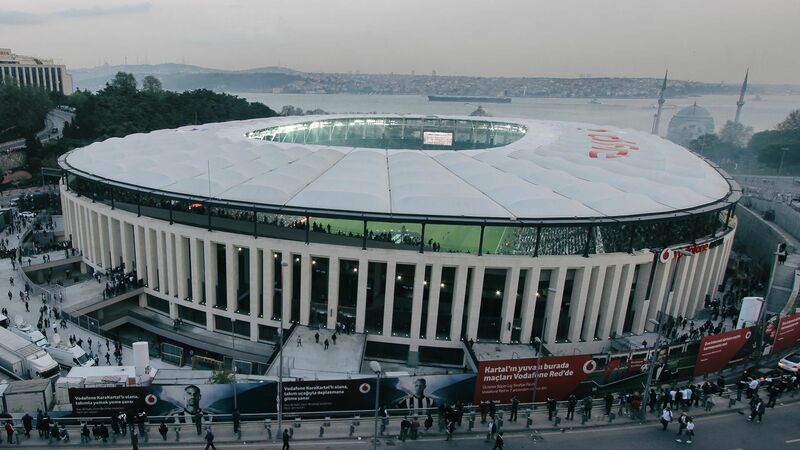 DB Mimarlık ve Danışmanlık Ltd. Şti.